Our quality replacement windows provide the style you want and the impressive features you deserve. 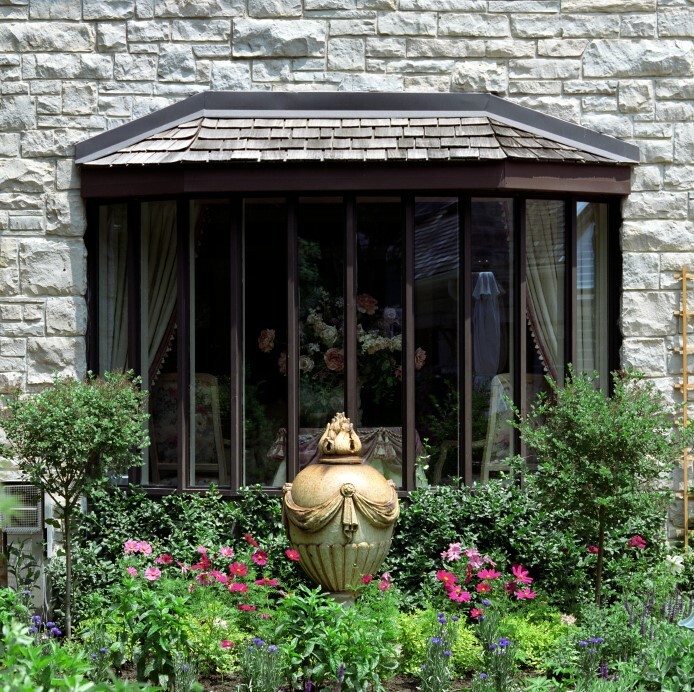 Besides adding a touch of charm to any room inside your Northern Illinois home, Bay windows can also dramatically boost its curb appeal. XL Contracting is a trusted choice for replacement windows, and our commitment to quality has made us a standout among area contractors. 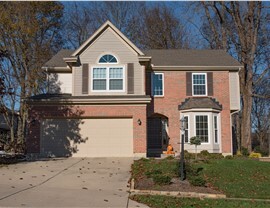 We use top-rated products, provide expert installation, and insist on superior customer service. Our willingness to go the extra mile has earned us accreditation with the Better Business Bureau along with many industry awards. Our family-owned business provides renovations that are the perfect mix of quality and value. 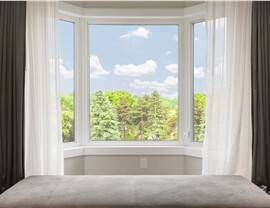 The windows we use are highly energy efficient thanks to features like double- or triple-pane, argon gas-filled glass. Our commercial and residential bay window installers have the training and experience they need to provide a flawless installation. 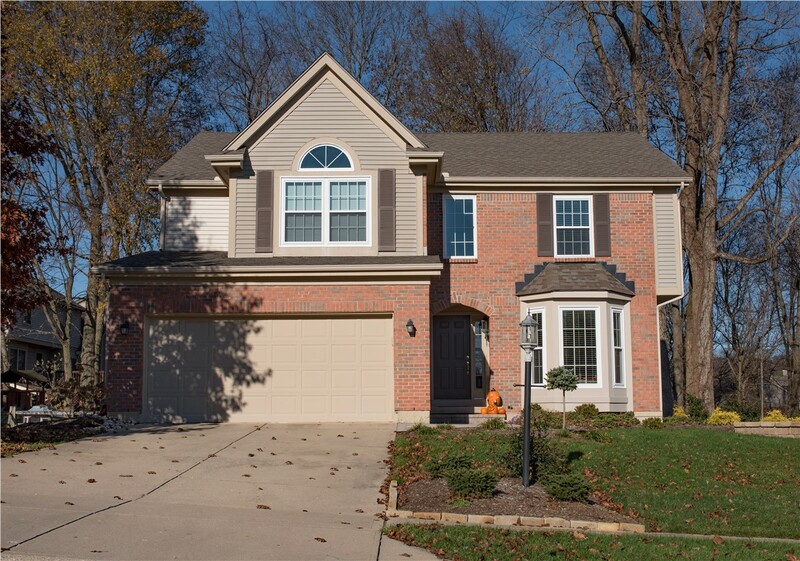 We offer competitive prices and flexible financing which makes it easier to budget for the quality home updates you want. 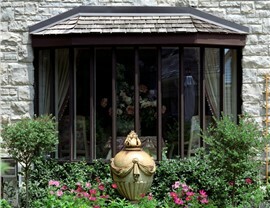 Every window we install is backed by an impressive manufacturer’s warranty along with a warranty for our craftsmanship. 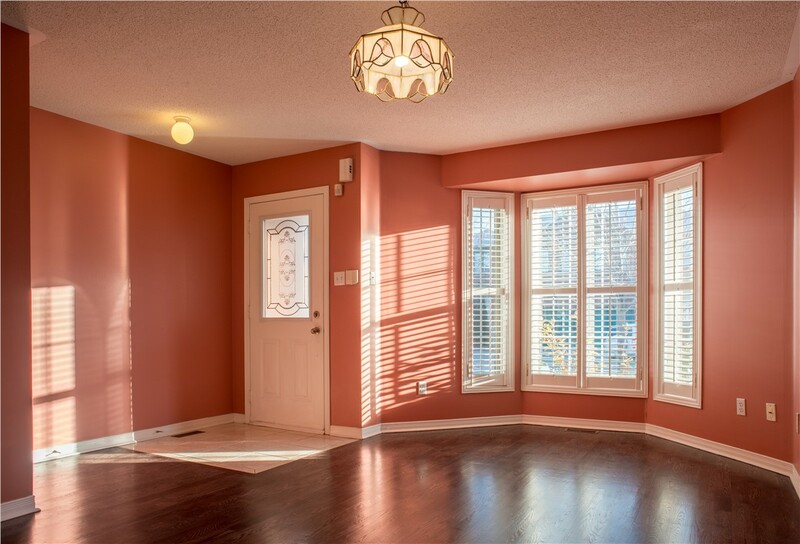 A bay window will make your room appear larger, flood the space with abundant light, and provide a cozy spot to add a window seat or other charming feature. 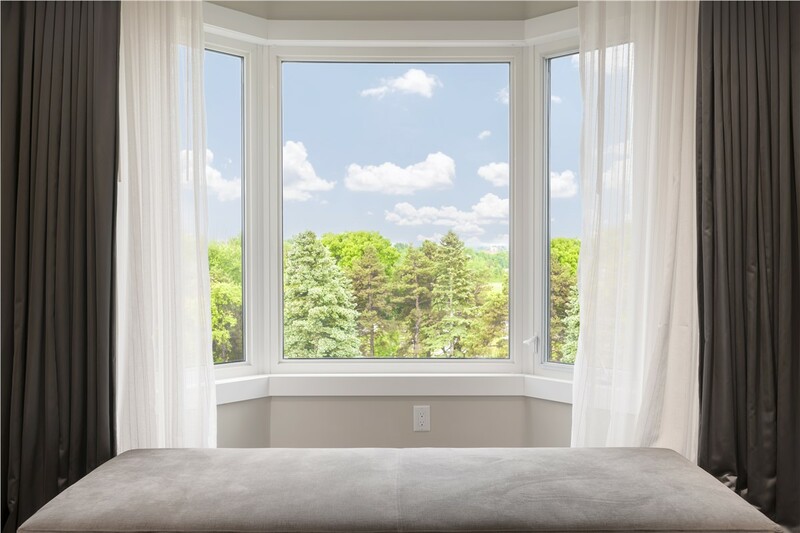 Let the experts at XL Contracting show you how easy and affordable it is to give your home a style upgrade with a beautiful, energy-efficient bay window. If you’ve been thinking about completing some home updates for a while, don’t put them off any longer! 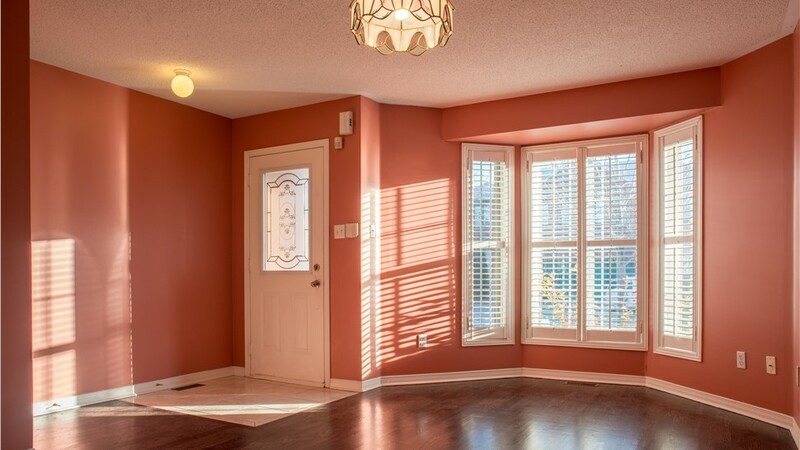 Call XL Contracting today to learn more about our exceptional replacement windows, or fill out our simple online form to schedule a free design consultation and estimate for your home or business.